"The darkness hideth not from thee...the night shineth as the day..." Detective Brigid O'Reilly wants to arrest them, Father Francis Delgado wants to reform them - but does anyone really understand them? 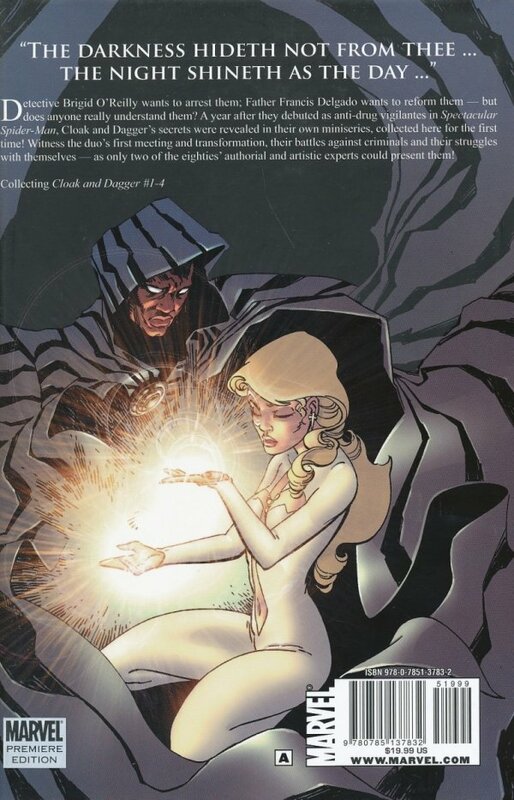 A year after they debuted as anti-drug vigilantes in SPECTACULAR SPIDER-MAN, Cloak and Dagger's secrets were revealed in their own miniseries, collected here for the first time! 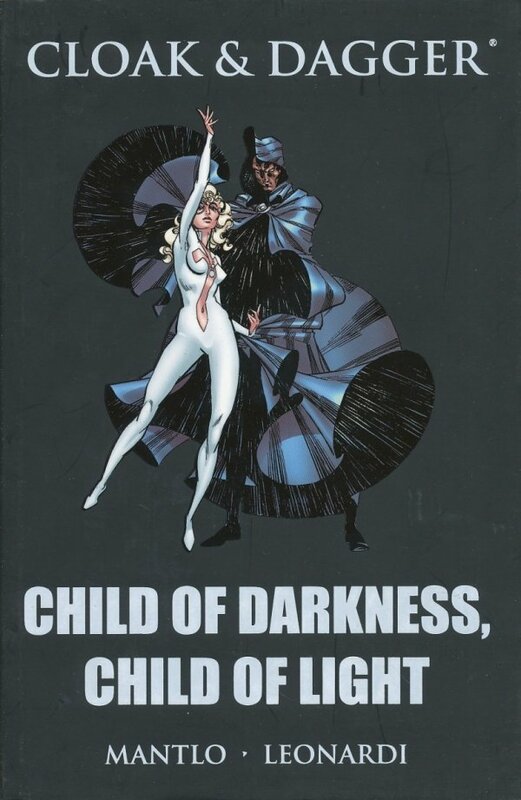 See the duo's first meeting and transformation, their battles against criminals, and their struggles with themselves - as only two of the eighties' authorial and artistic experts could present them!